This week we are bringing you one of the United Kingdom’s best kept secrets! 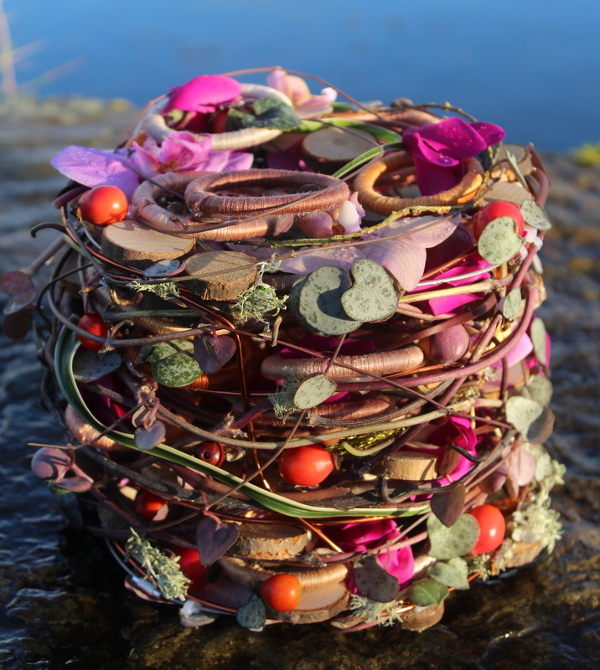 Amanda Coghill is one of the wonderful people floral.today met when attending the Fusion Flowers Magazine Summer School in 2013 and she is one of the industry’s silent wonders. She has an amazing eye for detail, great use of color and a drive to explore what she can do with flowers. 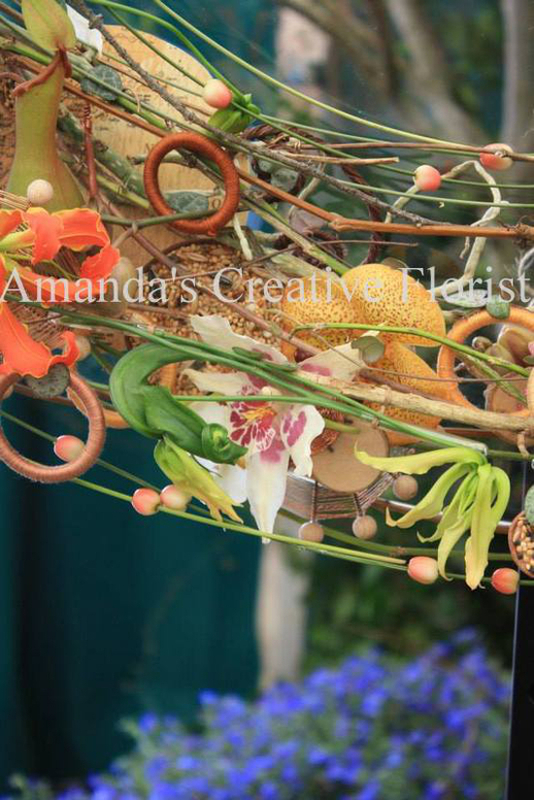 Amanda is the owner/designer of Amanda’s Creative Florist located in Wick, United Kingdom where you will find one of a kind designs expertly made. As someone that has worked with some of the very best designers in the world and competes on a international level, Amanda has been sculpted into one of the best designers that world has to offer. Enjoy getting to know this amazing woman and make sure to go check Amanda out on social media! Where did you get your start in the industry and what have been some of the most instrumental experiences that have helped you with your successful career so far? A. Although I used to compete in children’s classes at flower shows when I was young, I really started in the floral industry when I started as a Saturday girl in a small local flower shop at the age of 13. I worked there until I was 18, then attended a city and guild floristry course at Edinburgh Telford College. I spent a couple of years there working, before returning to my home town of Wick to start up my own business. I worked hard as all new businesses do. 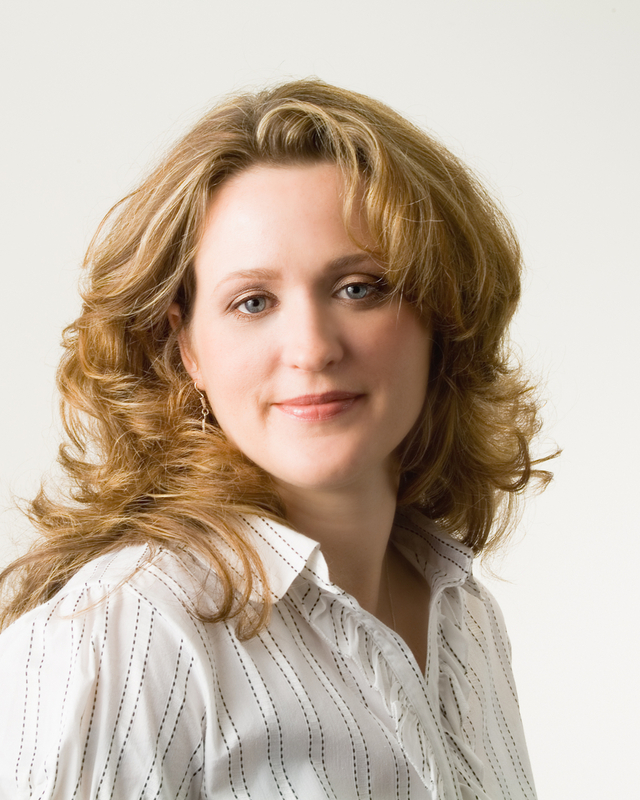 A. I had followed Fusion Flowers Magazine on facebook as well as subscription and be-friended Editor, Alison Bradley. Each year fusion flowers has a photoshoot for their magazine and their wedding magazine. In 2010 disaster struck as an erupted volcano in Iceland prevented many designers from attending as air transport stood to a halt. With seeing the problems unfold on the Fusion Flowers facebook page I offered to drive down and offer my help, as little as I had. That weekend was the turning point in my floral career. My eyes were opened to a whole new world of design, flower material and what turns out to be life long friends! It was Alison Bradley and team Fusion Flowers that gave me the belief that I could further fulfill my ambitions and push my abilities to what they can aspire to. Of all your achievements to date what are some of the most memorable? A. 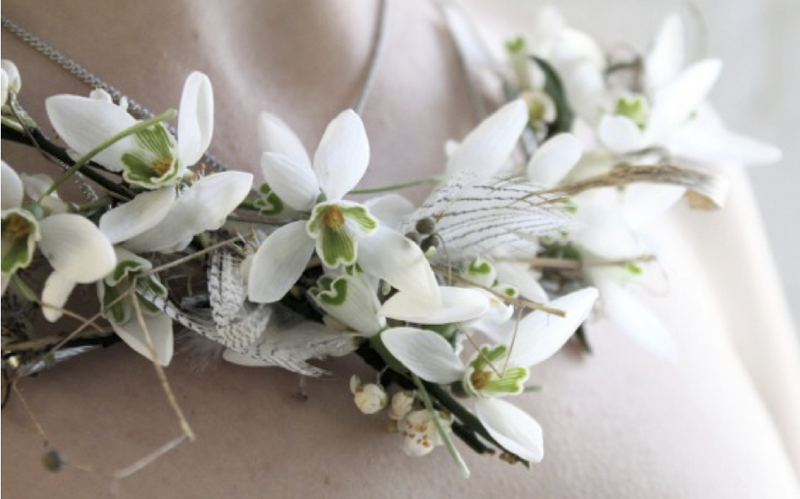 As well as having the extreme pleasure of working with Fusion Flowers on several occasions and having designs published within the magazine and the Weddings magazines. Having designs published beside world class designers is an amazing feeling. I have other career “highs”. In late 2010 I qualified for the RHS Chelsea Flower Show. I then competed the following May and was awarded with an RHS Chelsea silver medal. I returned again in 2013 and was rewarded with another RHS Chelsea silver medal. As well as Chelsea, I have entered all of the Fusion Flowers International designer of the year competitions and to date have received three bronze awards as well as a silver. These are special to me as several pieces have been judged by top designers who I very much admire within the industry. Having them just see my work was an honor, but to have them actually award my work put me on cloud nine! What advice do you have for designers looking to start competing? A. There are two things that I have learnt through competition and that I would advice to anyone looking to compete. One always be true to yourself. We all have our own style, individual quirks. Don’t copy someone else’s design. Yes be inspired, look at what they do, but make it your own, don’t copy it petal for petal. Where’s the innovation, the reward and satisfaction in that? Nothing new will ever be created if no one pushes the boundaries and explores new ideas. Two always listen to your peers, wether its the judges giving feedback on your ( How will you know how to fix what went wrong if you wont let them tell you? ), or other designers offering advice ( many have been in your shoes, made the mistakes and have listened to their critique ) listen to them. They want you to learn and are always willing to help. 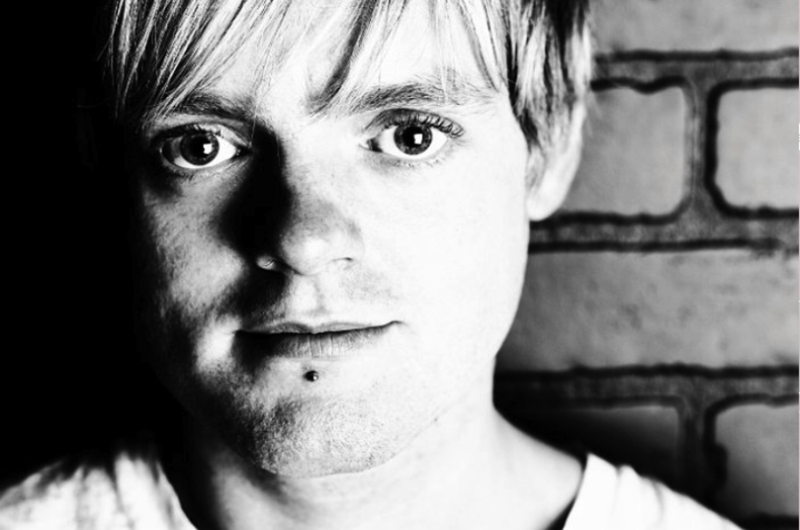 Some of the best advice I’ve had has come from other designers and their competitive careers. What are some interesting projects your working on right now? A. At the moment I am just finishing off some designs for the latest Fusion Flowers International Designer of the year Competition. 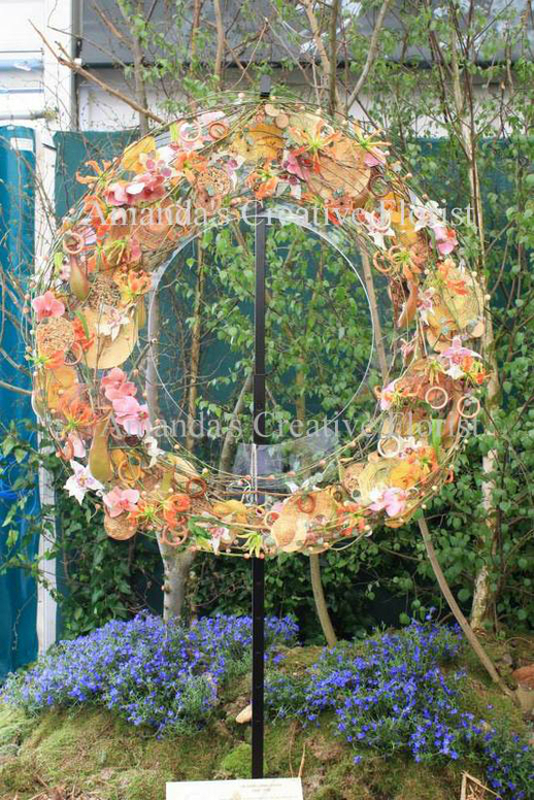 After the Christmas rush I will be starting to look forward to competing at RHS Chelsea 2015. Although we don’t find out until March what we have to create, I am always looking out for idea’s, techniques and inspiration that could be used when the time comes. A. The world is full of inspiration if you let it inspire you. 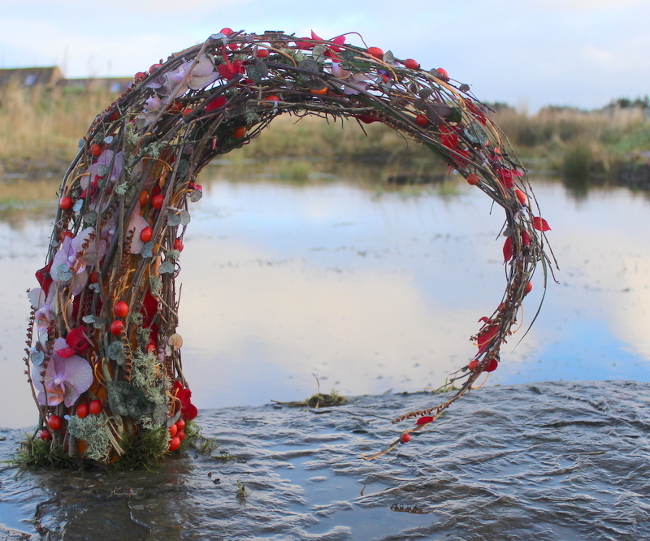 I like to be quirky, different and inventive when designing so there are many different things that inspire me. Looking around craft shops, shop window displays and just good old mother nature. Sometimes you can be out on just another evening walk when you see the more gorgeous shaded leaves, or the sunset that night has the most spectacular colors, as long as I’ve my eyes open I will find inspiration in the most taken for granted things in life. Do you have a philosophy when it comes to designing? A. My philosophy when designing is to be true to myself. As i’ve mentioned I like to be quirky and different. I don’t want to copy someone else’s designs. I want someone too look at something and know it was mine. A bit like Picasso I guess, you can look at most of his art know it was him who created it. I recently did a competition where I had to create a floral cake. I had an idea straight away that I wanted to use. I hummed and hawed about it, but then decided that “this is me”. This is how I work and what I do, so I went with my heart and would you know, it was the right decision and I won my group. If I’d have gone for something else I am sure I wouldn’t have placed. I was true to myself and my style and it achieved what I desired. With our ever-changing industry, where do you see it changing and where do you see it heading in the next 10-15 years? A. In my 14 years as a florist in the industry, I feel that the personal experience from selecting and buying flowers has been lost. Relay companies, order gatherers, supermarkets and forecourt garages are, in my opinion to blame. Nothing beats walking in to a flower shop, being hit by the fragrance, the color and the possibilities of mixing and matching. Throwing a bunch in your shopping trolley, physical or online doesn’t give you the potential to create “WOW”. A. Online shopping is here to stay. We live in a busy world, in a world of technology. We can’t get away from that. Why should be though? We should be embracing it. Florists/designers need to make an online appearance and be more dominant in the cyber world. Have lots of their own work online, have an e-commerce site to let the customers choose. If we cant show them what we can do then how do they know that they can choose it? There will still be a customer who wants to smell the flowers in a shop, we will never lose that, we just need to grow with the rest of the world too. I myself am in the process of creating a new website. It’s taking forever because I want to be sure that what I show and portray on my website is what my clients want to see and make it easy for them to use. I want them to feel that they are walking in to a flower shop whilst they are sitting on their computer. What are some of your favorite fresh products to work with? A. Ohhh this is always the hardest question for me to answer. Favorite fresh products to use. You know, I can never pick. I love working with products that are new to me. Wether its exotic flowers, new varieties or just a flower, foliage or material that I haven’t been lucky enough to use before. I have a list of favorite flowers, but i’d fill the whole page listing them all, and people would probably be surprised that it includes flowers like carnations, chrysanthemums, GYP! Everyday flowers that are taken for granted and classed as old fashion. In my opinion, they’re only old fashioned if you don’t know how to jazz them up! If given the chance to work with any designer in the world who would you work with and what would you do? A. I have been soo lucky since 2010, I have worked with some of the most amazing names in the industry Björn Kroner-Salié, Baudouin Roelants, Pirjo Koppi, Laura Leong, Wendy Andrade NDSF, AIFD, CFD, FBFA, John Hosek AIFD, CFD, PFCI, CAFA, MCF, Jodi Duncan AIFD, CFD and soo many more. One lady I have worked with already and would absolutely love to work with her on one of her wedding shows is Annette Von Einem. I have assisted her at a couple of photoshoots already, but I absolutely adore her wedding work. Evening getting to sweep the floor at one of her shows would be like a dream come true! 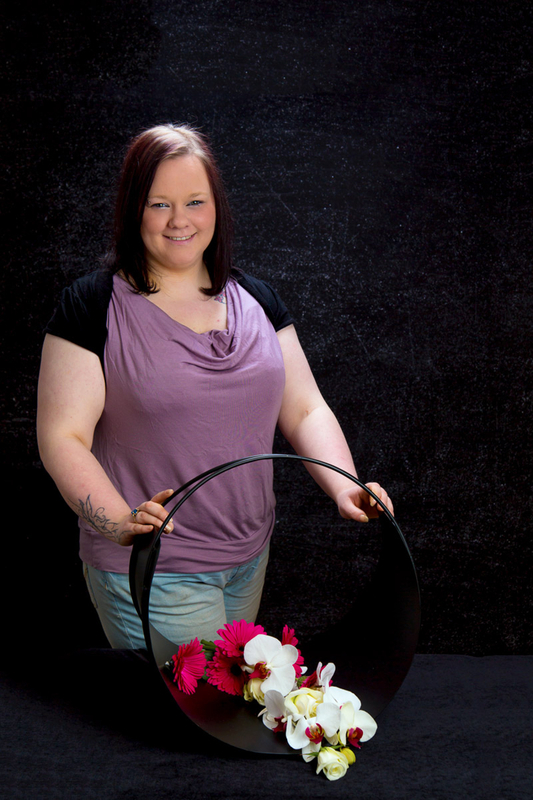 As we believe that your are the only person that can control what happens to your past, present and future we commend Amanda on her path as she discovers past the limits of floral design and look forward to her rich future in this industry. 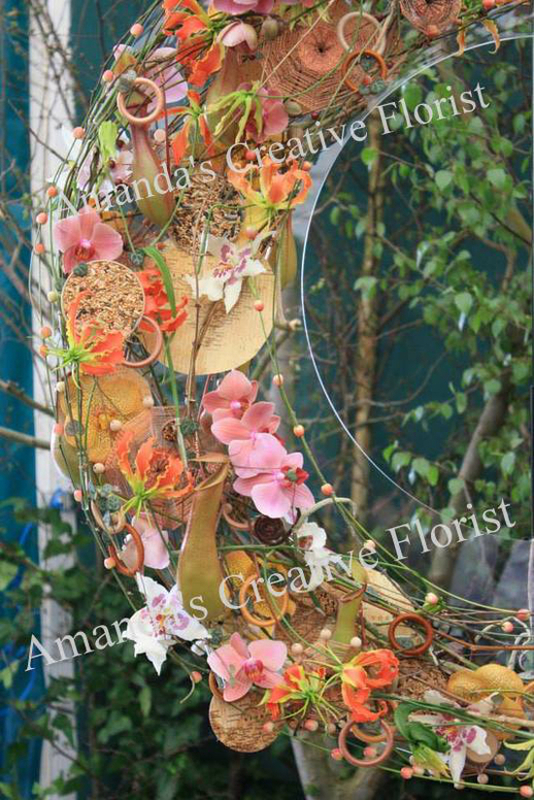 Floral.today also wants to wish Amanda good luck in her coming competitions and we look forward to the finished designs! Make sure to check out all of Amanda’s work and what she’s up to in the industry as a competitor and designer.